as well as relaxation with family. This is a place where you can relax in comfortable armchairs with aromatic coffee and a delicious dessert. We also offer a lot of drinks, alcoholic and non-alcoholic beverages. In the summer season, we invite you to the hotel's garden with many attractions for the whole family. 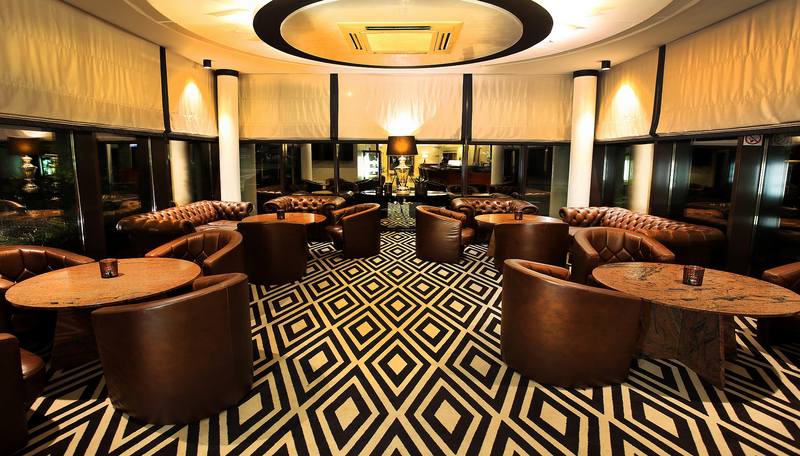 The Lobby Bar is open from Mon-Fri from 12:00 to 24:00, Sat-Sun from 10:00 to 24:00.